Exceptional, contemporary 4 bdr,3,1 bth.new construction in W.Bucktown. Euro-style kitchen & cabinetry, up-scale finishes, 2 lime-stone custom fireplaces, steam shower, air-tub, SS Viking appl. Italian designer tiles& lighting fixt. Hardwood floors T-out, heated bathroom floors. Zonned high-eff.heating & cooling. pre-wired for sound & DVD,security system. garage roof deck. Large room sizes. Listing Office: RMC Realty Group Inc.
2650 W Homer Avenue Chicago, Illinois 60647 is a single family property, which sold for $840,000. 2650 W Homer Avenue has 4 bedroom(s) and 4 bath(s). 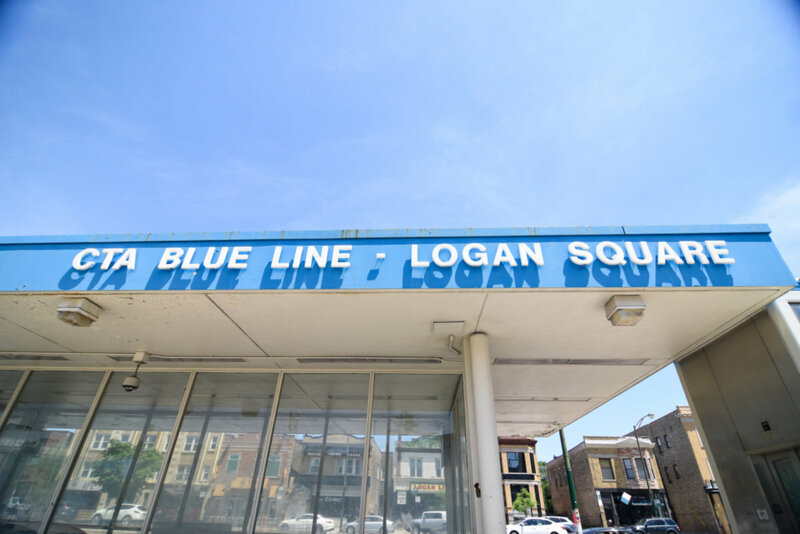 Want to learn more about 2650 W Homer Avenue Chicago, Illinois 60647? Contact an @properties agent to request more info.